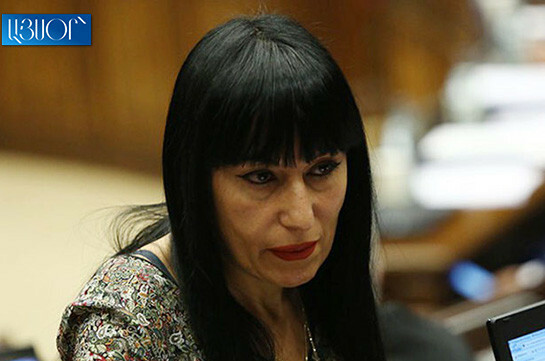 Tsarukyan faction MP Naira Zohrabyan thinks everything will pass according to the planned scenario. 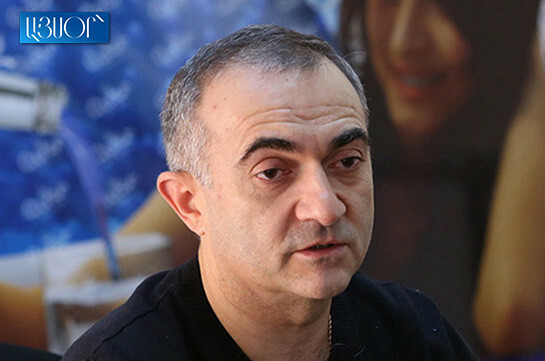 “We have arrangement according to which Prosperous Armenia party will not nominate a candidate, and I think that in two weeks we will enter the phase of snap parliamentary elections,” Zohrabyan said at a briefing today. She also stressed that if new arrangements will come up they will respect them either. As to the PAP’s format of participation in the snap parliamentary elections, Zohrabyan said there is no decision about it as of now.